An " all-in-one " resort hotel, in a beautiful secluded location, on the beach of Tres Irmaos and surrounded by gardens. The spacious rooms, redecorated in 1995, and suites are fully air-conditioned each one has a balcony and seaview. 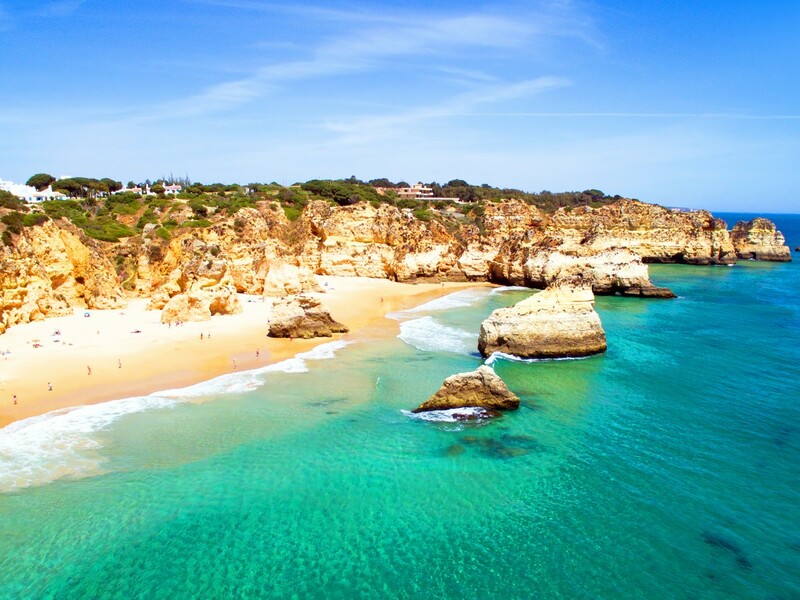 The Alvor Praia is the ideal hotel for an unforgettable holiday.